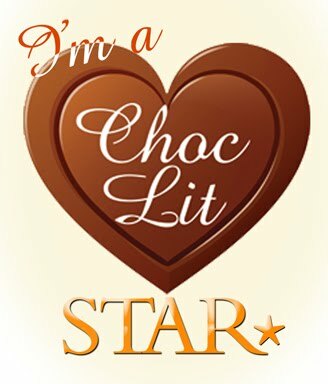 Delighted to be taking part in this Promo Blitz today - and giveaway! 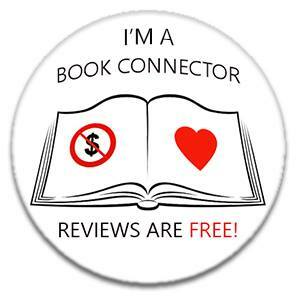 - so my thanks to the author, publisher and Rachel of Rachel's Random Resources for letting me be part of it all! 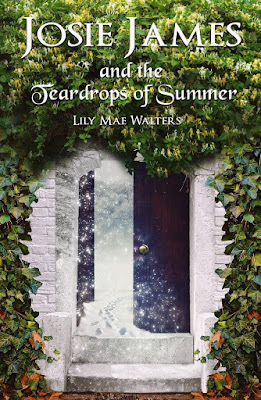 The Teardrops of Summer - magical crystals that render the owner immortal - have been stolen. Along with her telepathic husky-dog Protector Asher and her new friends, Josie must race to find the Teardrops and prevent catastrophe for their world. 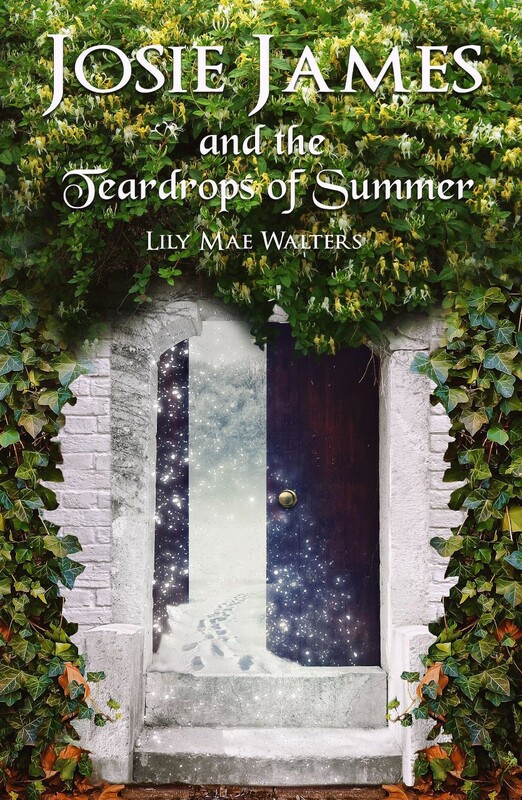 Author Bio Lily Mae Walters chose her pen name in honour of her beloved grandparents who also stare in the Josie James series. Family and friends mean the world to Lily Mae and many will find themselves popping up throughout the series. Lily Mae also writes for adults under the name of Florence Keeling. Want to win a copy?!! Of course you do! Please follow the link to get your entry in - and I wish you luck!! will passed to the giveaway organiser and used only for fulfilment of the prize, after which time I will delete the data. I am not responsible for despatch or delivery of the prize.